The public believes the current media landscape is dominated by opinion, and that journalists have low expectations of their audiences’ knowledge of how news works. Journalists have an opportunity to improve trust and communication with the American public through “steps such as transparency, labeling, eliminating jargon, and letting the public participate in the news,” according to findings from the Media Insight Project, a collaboration between the American Press Institute and the Associated Press-NORC Center for Public Affairs. Concurrent surveys of American journalists and the public found that though both groups want the same thing — facts with some background and analysis — the public believes the current media landscape is dominated by opinion. Results also indicate that the public has trouble with journalism jargon, including terms like op-ed and attribution, and that journalists have low expectations of their audiences’ knowledge of how news works. Key takeaways suggest areas in which news and media literacy skills can help. Results indicate those with personal media experience generally have better opinions of the media they use and are better versed on journalism terms and techniques. Increased transparency in the reporting process is one way that newsrooms can raise the public’s awareness of sourcing and verification practices. 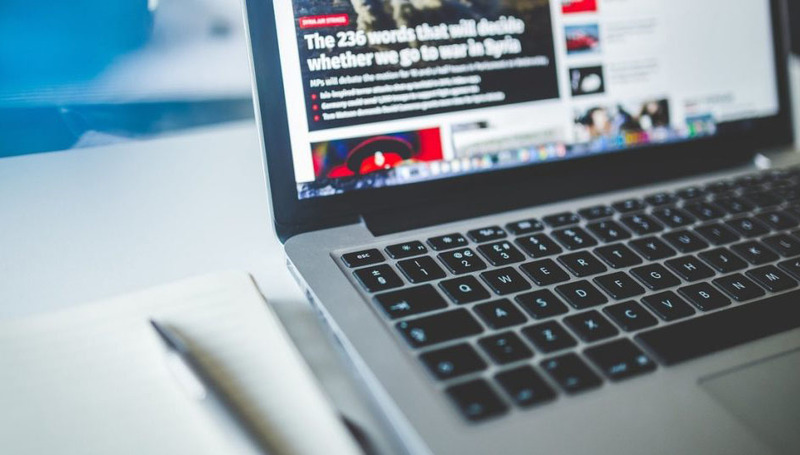 63 percent of respondents report they seek out news as active consumers. 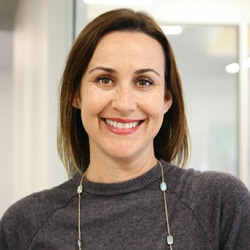 Kristy Roschke, managing director of the ASU News Co/Lab, is a media scholar and educator. She previously served as executive director of KJZZ – SPOT 127 Youth Media Center, a community initiative of the Phoenix NPR member station that mentors and empowers the next-generation of digital storytellers.